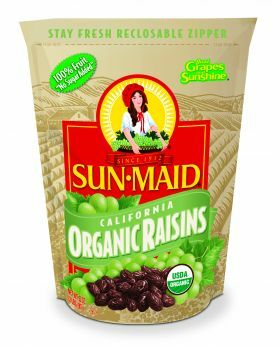 Raisins & Dried Fruits :: California Organic Raisins 2 lb. Home/Raisins & Dried Fruits/California Organic Raisins 2 lb. 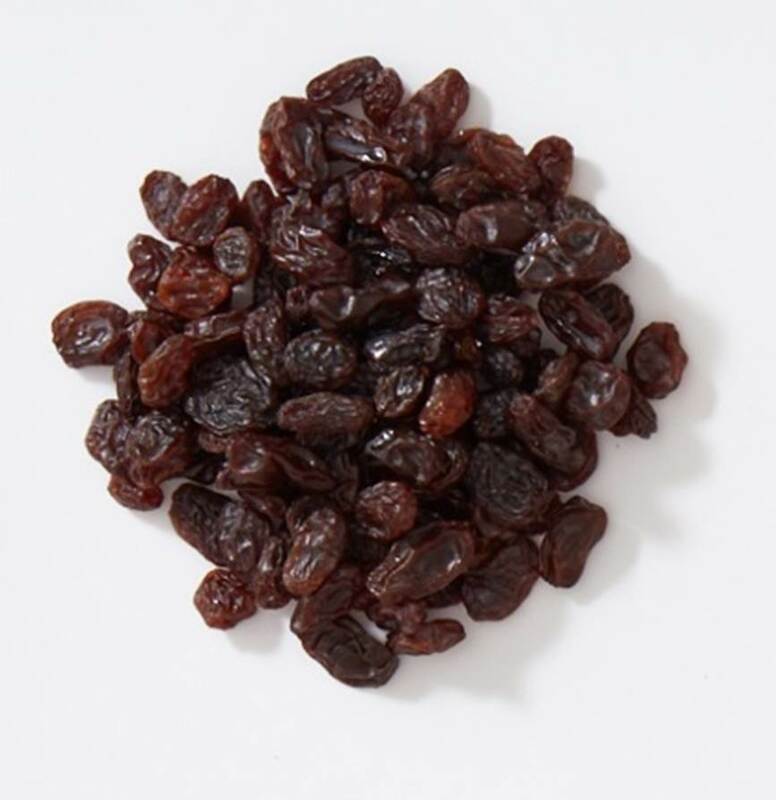 California Organic Raisins 2 lb. 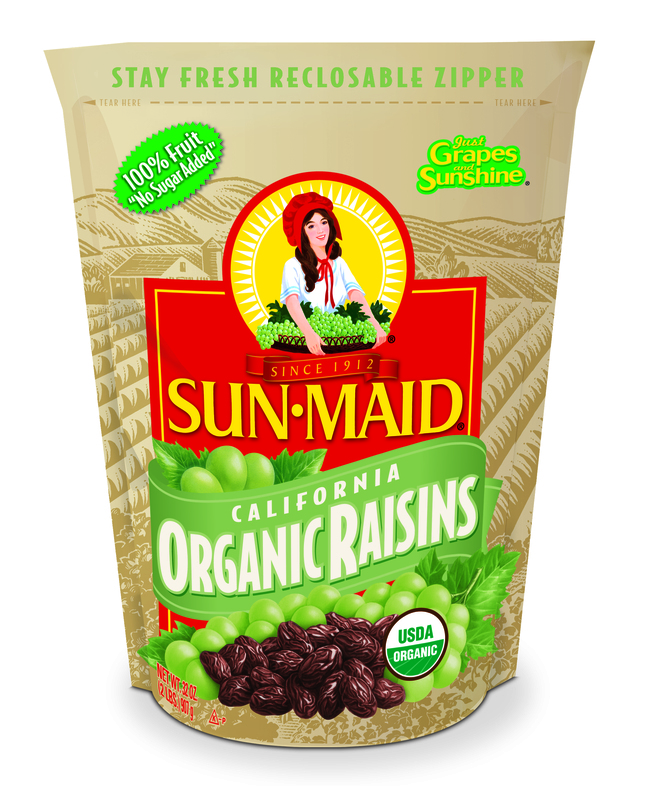 Our Sun-Maid Organic Raisins are USDA certfied organic and only grown by Sun-Maid's California certified organic growers. Once our Thompson Seedless grapes have reached their maximum sweetness, they are harvested and naturally sun dried to perfection. They're 100% natural, with no oils added. With Sun-Maid, you get it all - quality, taste, convience, and real fruit goodness.